with more ease, despite disease. Weâ€™ve got this. I've been in a bit of a flare for the last 3 days. I wanted to share a wonderful blend for distressing pain days to diffuse in your bath ðŸ›� that I used last night. This blend helps to cultivate a sense of freedom when the pain wants to grip you and tie you down. And also aids in staying fluid and open. Diffuse to create a uplift the mood, promote responsiveness, release stagnation, and encourage acceptance of setbacks and challenges - as motivation for inspired change. Use to massage into skin with oil after a day of bed or movement to aid the body in the natural recovery process. In a bath after a stressful day or extreme workout, the aroma calms & soothes. Derived from the branches of the evergreen tree, cypress helps us release past baggage and supports self-reliance. Derived from the branches of the evergreen tree, Cypress essential oil has a fresh, clean aroma and a grounding oil making it a popular oil to diffuse during times of loss, sadness, anxiety and nervous thoughts. Cypress helps when feeling stuck, rigid, tense so we can surrender efforts at control. And cypress promotes a confidence in the flow of life and encourages us to be nimble & adjustable. As an essential oil, Geranium has been used to help calm nerves and lessen feelings of stress. Geranium aids in the loss of trust due to difficult life circumstances while fostering human love & connection. The aroma can also aid in the intense emotions of grief or pain and promote emotional healing. Geranium can also restore confidence in the goodness inherent in others & the world. Ylang Ylang is used to lessen tension and stress and to promote a positive outlook. The aroma encourages play and restore a childlike nature and innocence and can help ameliorate feelings of anger and sadness. 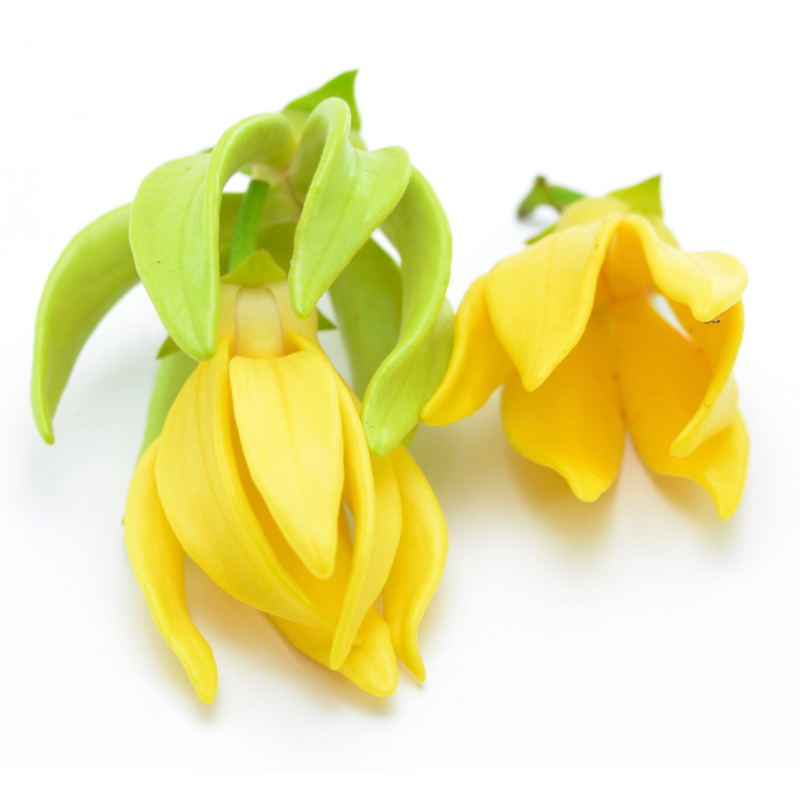 Ylang Ylang also helps with emotional healing and to encourage feelings of freedom. This essential oil can also be a powerful remedy for releasing emotional trauma. Become a Wellspringer & get back to being â€“ being whole, beautiful and happy. My hope is, theyâ€™ll offer you an escape from your own headâ€¦A little relief from your painâ€¦Or just a break from whatever you were doing. As youâ€™ll see, itâ€™s not â€œall illness all the timeâ€� around here. Why should it be?